Film-Arcade.net: Fantasia 2014: New Stills and Official Trailer for the Zombie Comedy "Life After Beth"
Fantasia 2014: New Stills and Official Trailer for the Zombie Comedy "Life After Beth"
A24 recently released a couple of new stills and the official trailer for their upcoming release "Life After Beth", which will be playing at this year's Fantasia International Film Festival. 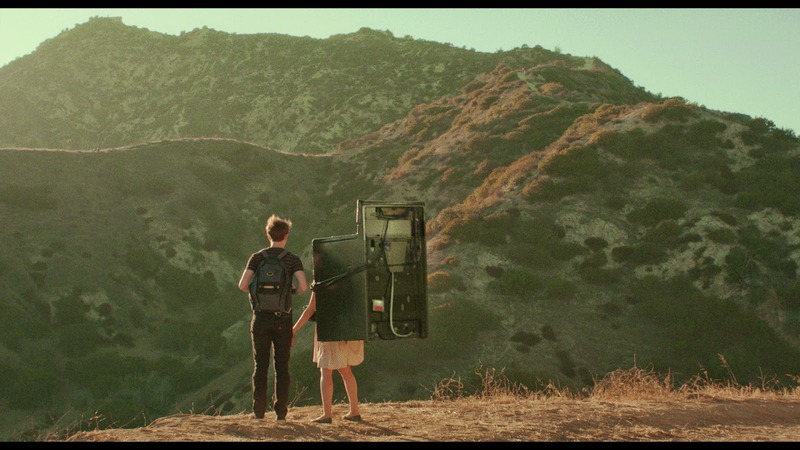 This film recently played Sundance and the Edinburgh Film Festival. It stars Aubrey Plaza, Dane DeHaan, John C. Reilly, Molly Shannon and Cheryl Hines. "Life After Beth" will be playing on July 19th at 5:00pm at DB Clarke Theatre in Montreal,QC. The film hits theaters on August 15th. 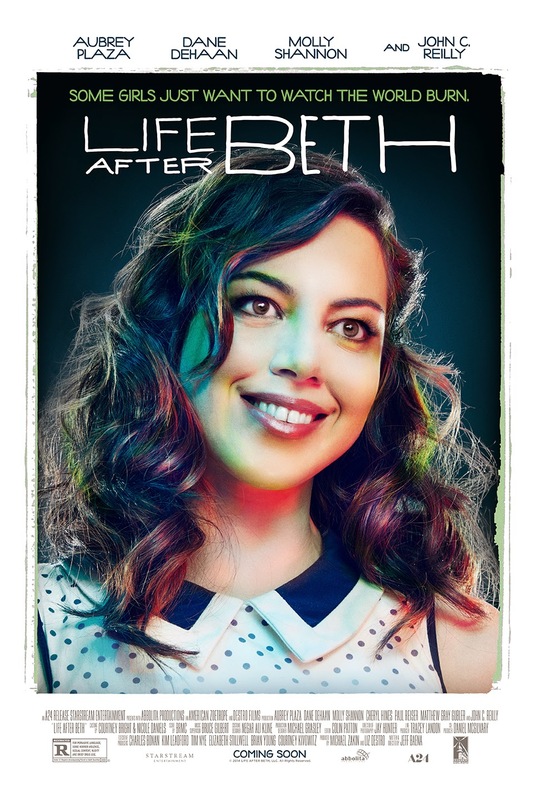 For more information on this film, you can visit the film's official website at: www.lifeafterbeth-movie.com. Zack (Dane DeHaan) falls apart after the sudden death of his longtime girlfriend Beth (Aubrey Plaza). In his grief, he becomes very close to her parents. Then, without warning they shut him out completely. Near mad with despair, he takes to spying on their house, and to his absolute shock, sees Beth through a window, very much alive again. Her parents have been keeping her hidden while they try to figure out what on Earth is going on. Because she absolutely did die. And she absolutely is currently alive. Beth has no idea that she's been dead. She's confused, her strength has intensified to unnatural extremes and her temper's become something terrible. Just the same, Zack is thrilled at the possibility of having more time with her, to be able to tell her all the things he'd wished he'd said earlier. But nothing is easy. Things are changing. Fast.